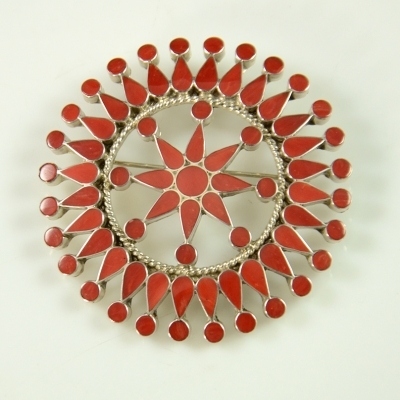 Silver Wirework Pendant Inlaid with Red Mountain Turquoise, Coral, Shell and Jet by Navajo Jeweler, Albert Nells. 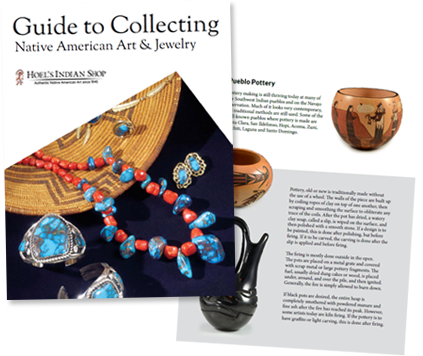 Silver Vernon Begaye Navajo Pendant is a whimsical take on a maiden using Royston Turquoise, Petrified Wood, Lapis, Malachite, Black Jet and a Pearl. 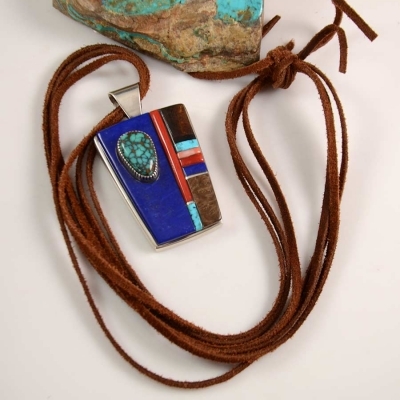 This Ron Henry Navajo pendant is handmade by a talented silversmith. 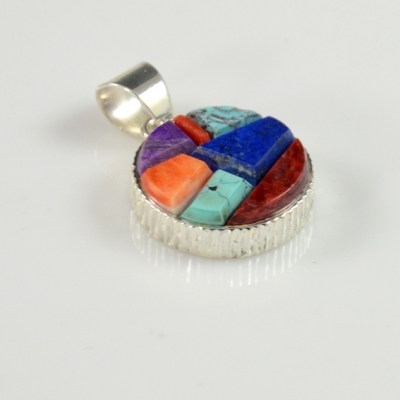 It is inlaid with natural turquoise, lapis, red coral and opal.